Everett Griner talks about potatoes having an identity in today’s Agri View. Potatoes, potatoes, potatoes. I recently did a report on potato consumption. The most consumed vegetable in the world. I did the best I could on various varieties of potatoes that we consume, which included the Idaho potato. That was not enough. 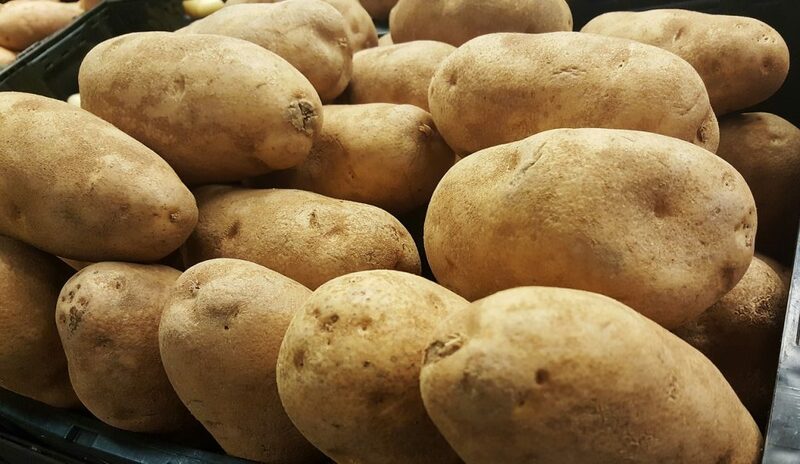 I have since learned that the Russet potato, from Idaho, comes in an assortment of varieties. In fact, there are 20 varieties of Russet potatoes in that state alone. The man who did a lot of the developing was Luther Burbank. One of the varieties carries his name. The Burbank Russet. I have no idea about how many differs from the others, but, I do know that it is the preferred variety in the state that gave it its name. I don’t suppose any of us would know the difference if we had the chance. I do know that Idaho deserves the title of the “Potato State”.